Awarding the Best Player of the Conference is usually easy. Just write down June Mar Fajardo’s name and boom, you’re done! But with Fajardo sitting out for most of this season’s Governor’s Cup, new players have emerged in the Kraken’s stead, each having a rightful claim for the BPC award. Stanley Pringle is having a breakout year. He’s been in the BPC conversation in the previous two conferences because of his all-around numbers. Pringle is a nightly triple-double threat who can easily put up 20 points, five rebounds and five assists on solid percentages. This conference is no different. Pringle is putting up 20.6 points, 6.3 rebounds and 5.7 assists, shooting 44% from the field and 38% from beyond the arc. However, the big difference this conference is the Batang Pier didn’t make the playoffs. In the Philippine Cup and the Commissioner’s Cup, GlobalPort made the quarterfinals, winning five games each. 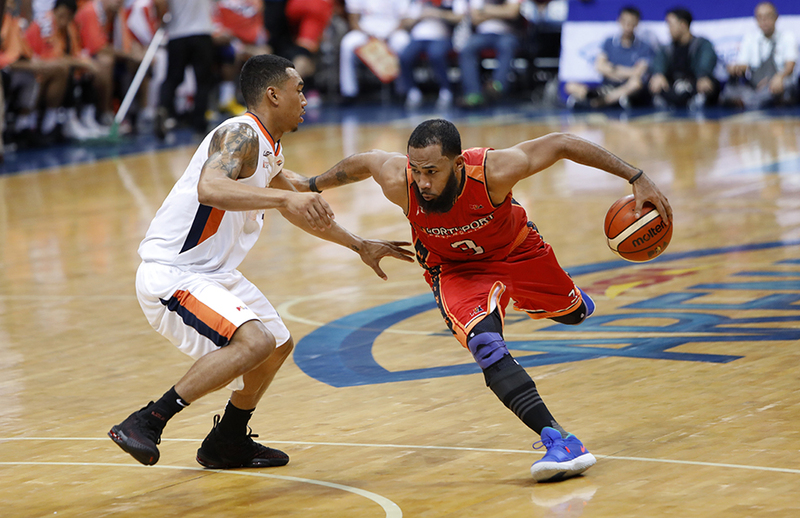 This conference, the Batang Pier finished at 11th place with only two wins to show for their efforts. That make’s Pringle’s impressive stats seem empty given that it didn’t really translate to wins. That’s also the biggest knock to his BPC candidacy. On the opposite end of the spectrum is Japeth Aguilar. His stats don’t exactly stand out like Pringle’s. Aguilar is averaging 17.8 points 6.8 rebounds and 1.0 blocks per game. He’s second in the team in scoring and fourth in rebounding. Those are pretty good numbers but nothing special. Aguilar was the perfect complimentary player in Ginebra. He played his role perfectly and helped Ginebra win nine games to take the top spot in the eliminations. But does that make Aguilar the best player this conference? He was a secondary scorer next to Justin Brownlee and a finisher to LA Tenorio and Scottie Thompson’s playmaking. Just like in past conferences, Aguilar’s overall impact gets lost when taking a look at the bigger picture. 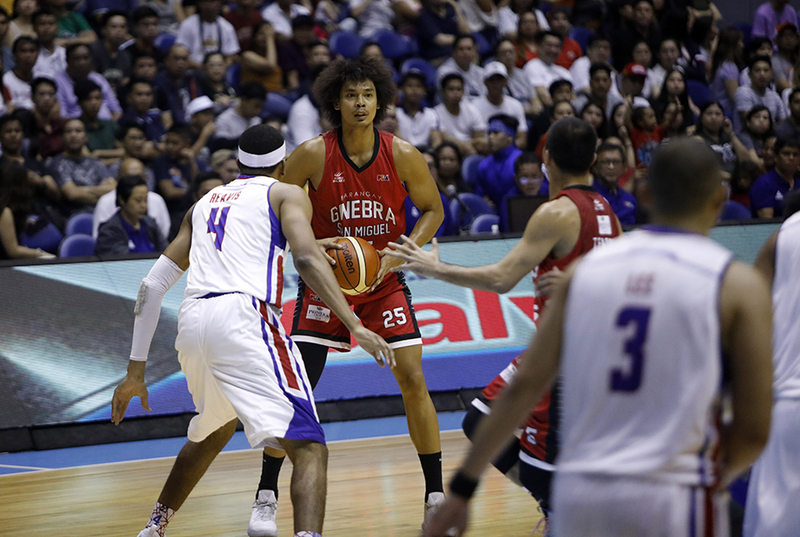 Barangay Ginebra was eliminated in the semifinals, opening up the doors for the best players from the Finals teams to make their way into the BPC conversation. 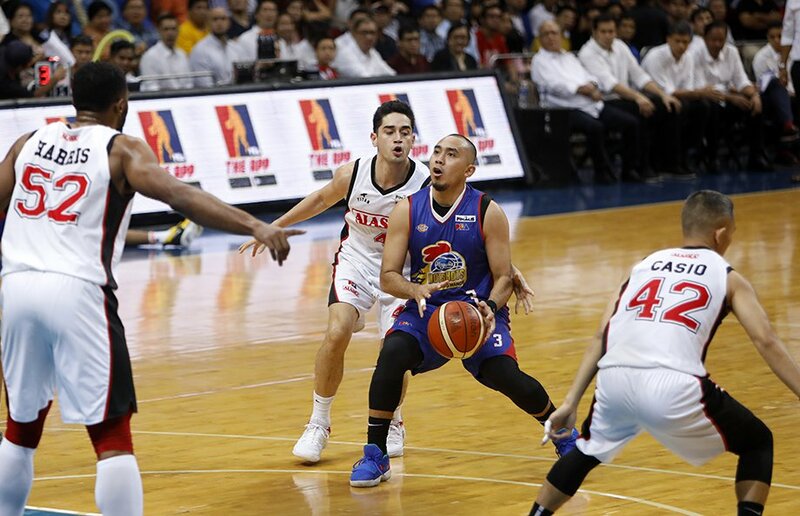 Paul Lee and Chris Banchero have played big roles for Magnolia and Alaska respectively. Lee is the second-best scorer in the balanced attack of Magnolia. At 17.3 points per game, he’s not that far from their leading scorer, Romeo Travis. There were even games this season where Lee led the team in scoring, relentlessly attacking the hoop and rifling shots from beyond the arc. Lee is also the closer for the Hotshots, with the game on the line, he’s not afraid to take the big shots and deliver the win. Banchero is the engine of the Alaska offense. He’s leading the league in assists at 8.7 per game. He’s also putting up 15.8 points a night. Banchero is constantly probing the defense, looking for opportunities to score, or more importantly, create for the rest of the team. Banchero is the reason why Alaska’s offense is one of the most efficient in the league (45% from the field, 33% from beyond the arc). If the awards were purely based on their impact in the playoffs, then Lee and Banchero would be locks to lead the BPC race. But even with their teams in the Finals, their Eliminations performance as well as their overall stats are lacking compared to other candidates. The overwhelming favorite to win the BPC for the Governor’s Cup is Christian Standhardinger. He leads the league in scoring (23.2) and rebounding (13.6) averages. Those numbers have given him a huge advantage when it comes to statistical points. More than the stats, Standhardinger’s impact on his team is what people will remember the most about his Governor’s Cup campaign. The Rookie was brought in to help Fajardo and lighten the Kraken’s load in the paint. But because of Fajardo’s injury, Standhardinger had to carry that burden all by himself for most of the conference. He was a nightly 20-point, double-double machine for the Beermen. San Miguel suffered several injuries to key players and had multiple import changes this conference. Through all that, Standhardinger was the one consistent factor, powering the Beermen with his strong game in the paint. 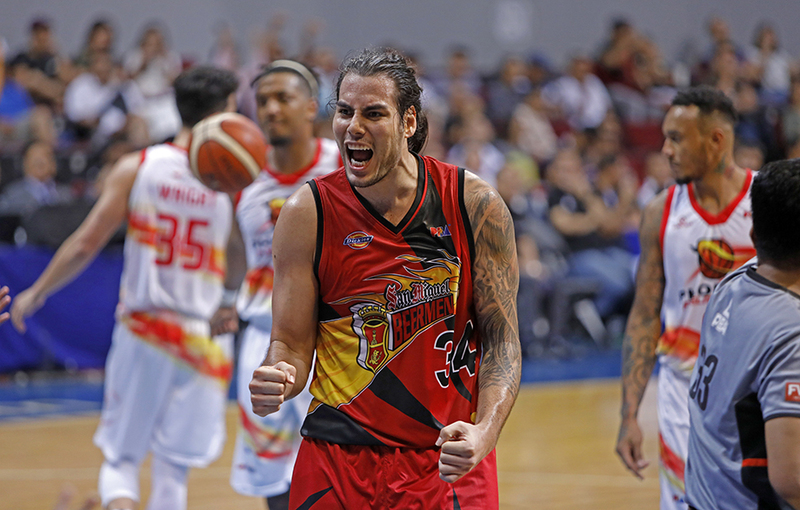 Without Standhardinger, the Beermen might have not made the playoffs at all. That’s why, the BPC is his to lose.